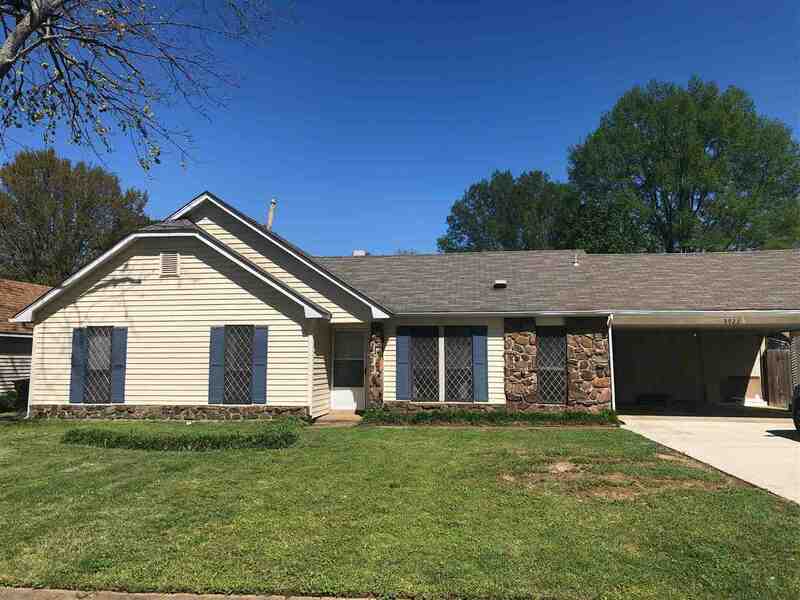 Well maintained home in Easthill Subdivision. New driveway, deck, upgraded kitchen and baths, hardwood floor, new paint inside and out. Don&apos;t miss this one, it won&apos;t last long.